Sometimes we all just need a little guidance to succeed. A mentor is someone you can look up to and ask questions without judgement. 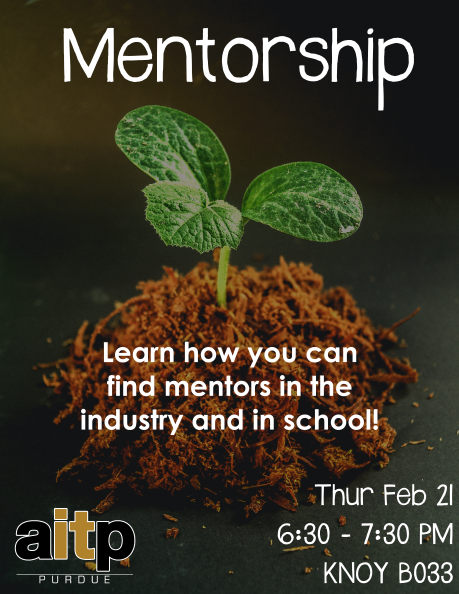 Learn how you can find the right mentor in industry and at school!